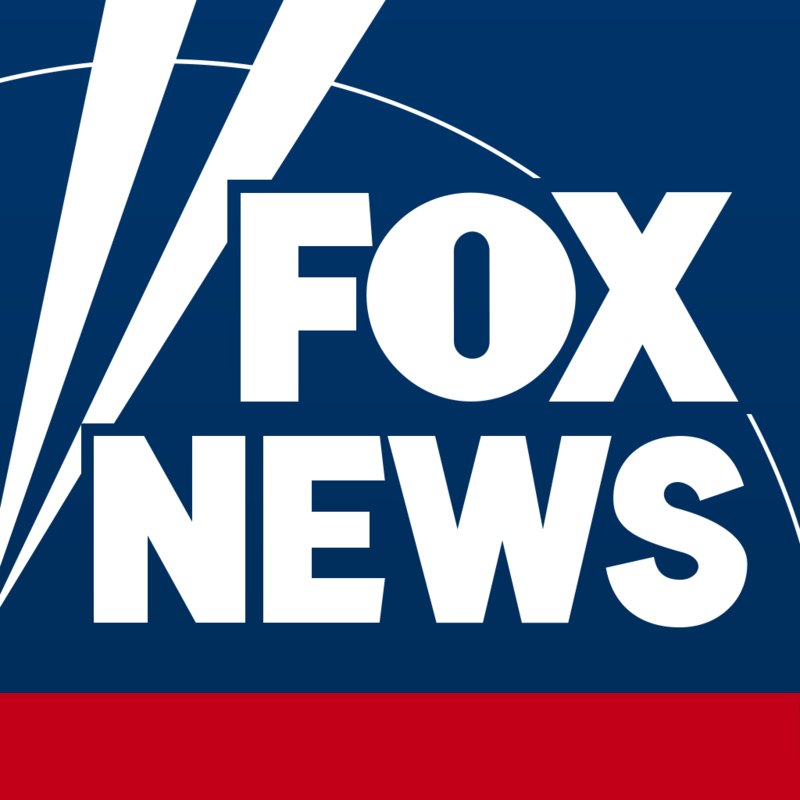 Fox News Channel and Fox Business Network are looking for experienced media professionals, journalists, and support staff who understand what people want from today's news: more information, presented in a fair and balanced format. To see a list of open positions, click here or follow us on Twitter. To fax your resume, send it to 212-301-8588.